Alibaba’s payment arm AliPay announced that nearly 300 million users have registered the service as of the end of 2013, recording overall 12.5 billion transactions in the past year. Among the total AliPay users, more than 100 million clients use the service via AliPay Wallet, the mobile app for AliPay, booking a turnover of more than 900 billion yuan ($148.42 billion) and 2.78 billion transactions in 2013. AliPay Wallet recorded more than 100 million transactions during the seven-day Lunar New Year holiday (Jan.31-Feb.6), accounting for 52% of the total transactions conducted via AliPay during the festival. AliPay added that the users of mutual fund Yuebao exceeded 61 million as of Feb. 6, up from 49 million as of January 15. The company just announced that Yuebao amounted to 250 billion yuan (roughly $41 billion) as of January 15. 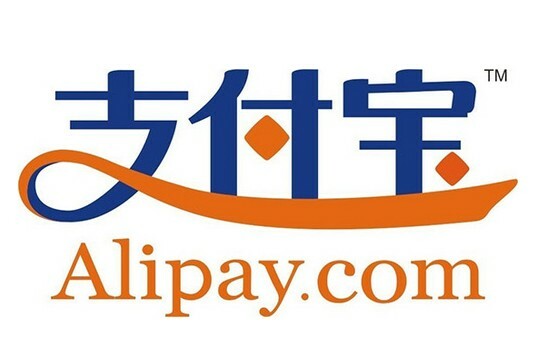 It is worth noting that AliPay is under pressure from WeChat Payment, which offers pretty much the same payment services like AliPay, including taxi-booking, train ticket and film ticket reservation, mutual funds (Licaibao), and phone bill charge, etc. According to data from iResearch, the market size of Chinese third-party mobile payment service hit 1.22 trillion yuan last year, up 707% YOY. The research institute predicted that this market would soar 141.1% YOY this year.